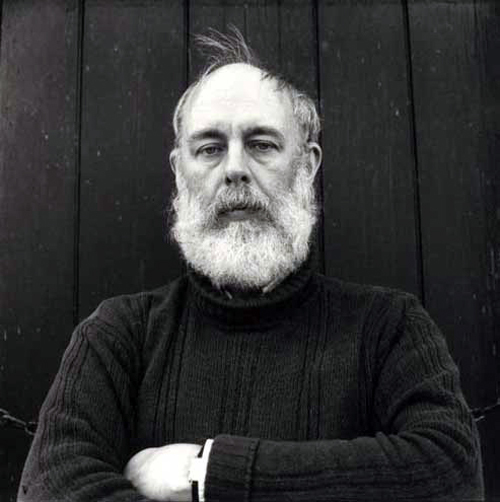 The New York Times discusses the continued influence that Edward Gorey (above) has on culture. “I don’t think it would be possible to write this story and have a 42-year-old stockbroker on a glade skiff going to the Underworld.” – Karen Russell, interviewed at The Portland Mercury. Also at the Mercury: a look at new books from Mike Young and Jamie Iredell. There are so many good dead people to follow on Twitter. All of the lost roles that John Belushi was cast for.